Stay in Colorado's best hotels! Adjacent to Colorado Convention Center, this hotel offers an indoor swimming pool and a hot tub. Views of the Rocky Mountains and city of Denver are featured. A restaurant is offered on site. Centrally located clean and stylish. Located 820 feet from 16th Street Mall, this hotel features a bar and a restaurant on site. An indoor pool is available for guest relaxation. All rooms feature a flat-screen TV and free WiFi. Excellent location! Decent place with good price. I did not have breakfast in the hotel so no comment on that. There is a Starbucks very close to the main entrance. Located in Denver within 17 miles of Colorado Convention Center and 18 miles of Pepsi Center, Sleep Inn & Suites Denver International Airport has rooms with free WiFi. Love the staff, always helpful. Beds are super comfy, and the shuttles are clean/comfortable. Featuring a fitness center and a shared lounge, Comfort Suites Denver International Airport is located in Denver, 16 miles from Colorado Convention Center. Everything! Shower was exceptional! Located in Colorado Springs, Best Western Plus Executive Residency Fillmore Inn is 3.6 miles from Palmer Park and provides facilities like fitness center and BBQ area. We could get a big room for five! We went to a girls trip and we all 5 friends could be in the same room. It was a really nice room! Also, the breakfast was delicious, much more than what we were expecting. The staff was super polite! We really love all in the hotel. 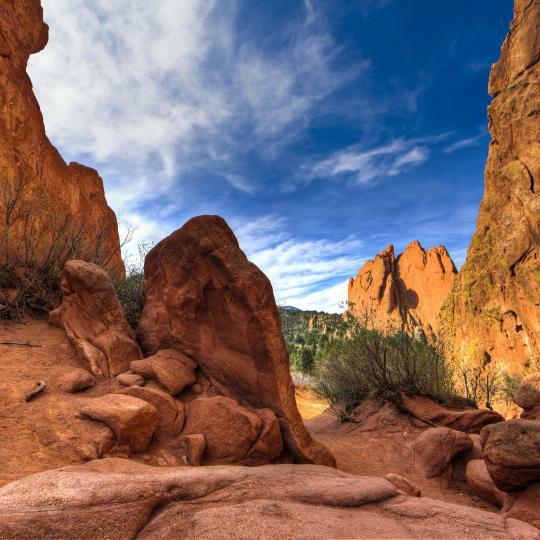 The official hotel for Red Rocks Amphitheater, Origin Hotel Red Rocks, is located 3.2 mi from the music venue and offers shuttle services to and from the attraction. Bike rental was awesome!! Loved the bike! Boulder Brook on Fall River in Estes Park is an adults only property that features barbecue facilities. Each accommodations at the hotel has mountain views, and guests can enjoy access to a hot tub. It was close to town, it was quiet and comfortable. We were able to rent movies from the office. We had all the dishes, pots, and pans, that we needed to make a good breakfast. There is a grill outside, picnic tables, and chairs. The view was amazing! The staff were very nice and helpful. Located in Lakewood, Hyatt House Denver Lakewood Belmar offers 3-star accommodations with a fitness center. Among the various facilities of this property are a terrace and a bar. I loved this place!!! The rooms were HUGE and the place was very tidy and modern. Featuring a fitness center, Hyatt House Denver/Downtown is located in Denver, an 11-minute walk from Colorado Convention Center. The staff. Super friendly and helpful. Hyatt Place Denver Tech Center in Centennial features an on-site restaurant, free shuttle service and free WiFi. Downtown Denver is 13 mi away. Guests can enjoy an indoor pool. Excellent breakfast buffet however they should make it a bit different on daily bases. Located in Palisade, Wine Country Inn has a seasonal outdoor swimming pool, a spa & wellness center and a garden. This 3-star hotel offers a shared lounge. The property has a 24-hour front desk. The beds and pillows were very comfortable. Loved the pool area and restaurant food was good! Element Basalt - Aspen is located in Basalt, 20 mi from Glenwood Springs. Guests can enjoy the on-site snack bar. Every room at this hotel is air conditioned and is equipped with a flat-screen TV. Simple amazing. I did not know it was by Mariotte. Offering an outdoor pool and an indoor pool, Drury Inn & Suites Colorado Springs is 15 minutes’ drive from Garden of The Gods. Free WiFi is available. A hot tub is available for guest relaxation. Very quiet at night. The evening kick back was great! Featuring free WiFi and a restaurant, the ART, a hotel offers pet-friendly accommodations in Denver, 0.6 mi from Colorado Convention Center. Guests can enjoy the on-site bar. I took my girlfriend to the Denver Art Museum and booked the Art for one night. Offering a casino and a restaurant, Century Casino & Hotel is located in Cripple Creek. Free WiFi access is available. Florissant Fossil Beds National Monument is 25 minutes’ drive from the casino. Very friendly staff. The hotel rooms very comfortable n clean. Located in Eaton, Cobblestone Inn and Suites - Eaton provides a fitness center and free WiFi. Among the various facilities of this property are a shared lounge and a bar. It's always c u Ean. The staff is super. Rooms are large and accessible. Hyatt Place Denver-South/Park Meadows is set in Lone Tree and has a shared lounge and bar. This 3-star hotel offers free shuttle service and a 24-hour front desk. It is always a pleasure staying here. Offering free Wi-Fi, Surf Chateau is in Buena Vista. Guests can enjoy a terrace. The Arkansas River is close to the hotel. The atmosphere and views were wonderful and the restaurant as well. Featuring an outdoor pool/indoor pool, this hotel is in Denver. All rooms include free Wi-Fi and a flat-screen satellite TV. Denver International Airport is just over 16 miles from the hotel. This was one of the nicest hotels I’ve stayed in. Clean and comfortable. The food was very good . Featuring an indoor pool and a restaurant, this hotel is located in Aurora. Guests can enjoy mountain views and free WiFi. A free transfer service to Denver International Airport is provided. Incredibly comfortable rooms, good food, Managers Reception offering free drinks from 5-6. Featuring an indoor pool, this hotel is a 35-minute drive from Alamosa National Wildlife Refuge. Free Wi-Fi access is available. Parking is provided on site. Breakfast was good, staff very friendly and helpful, room was clean. We had an enjoyable stay. Featuring a year-round indoor pool, this hotel is a 10-minute drive from Denver Tech Center. Wi-Fi access is provided. A free breakfast at Restore Restaurant is served daily. I loved everything about our stay! Featuring a year round indoor pool and a seasonal outdoor pool, this hotel is 20 minutes’ drive from Sports Authority Field at Mile High. Free WiFi is offered. A hot breakfast buffet is served daily. Very homey feeling place, everyone is cheerful and helpful. The smoke-free Quality Inn near Rocky Mountain National Park is minutes from Rocky Mountain National Park. Bed was very comfortable and the room was very clean. Perfect space for our family. Located in Manitou Springs, in a building dating from 2009, 1.4 miles from Manitou Cliff Dwellings, Days Inn by Wyndham Manitou Springs has guestrooms with free WiFi. The room was very clean and the staff was super friendly. 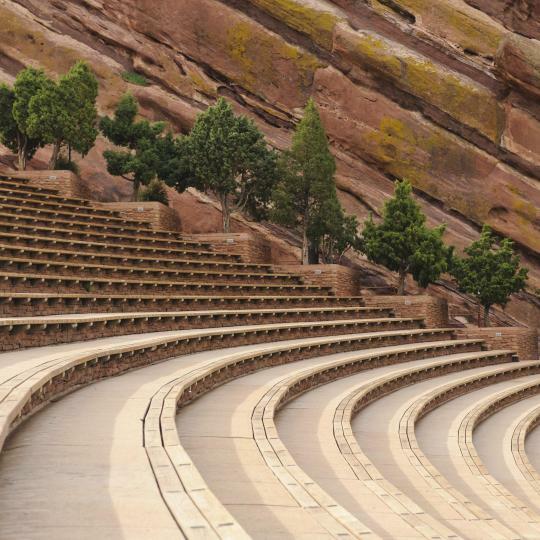 World class performances and breathtaking views are guaranteed at the amphitheatre, while hiking and biking trails wind through the surrounding foothills. A U.S. National Natural Landmark, remarkable rock formations have marked this precipitous landscape since prehistoric times. 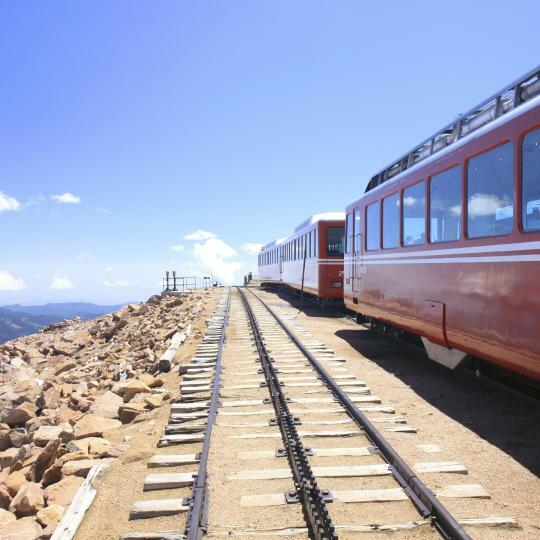 This historic train chugs up to the summit of Pikes Peak, giving passengers panoramic views of the surrounding landscape. 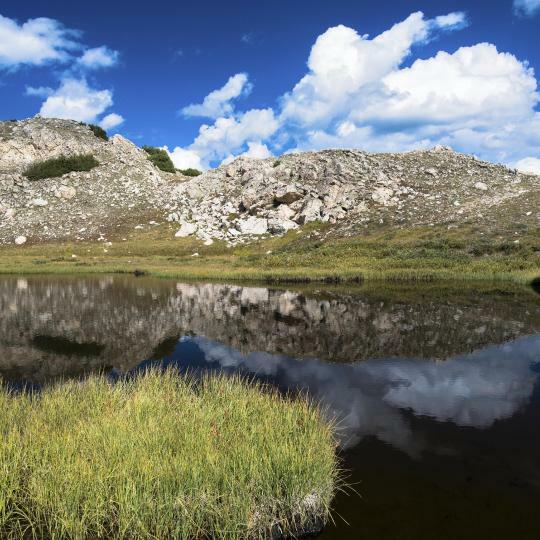 More than 480 kilometres of hiking trails carve through the wild environment and breathtaking scenery of the Colorado Rockies. 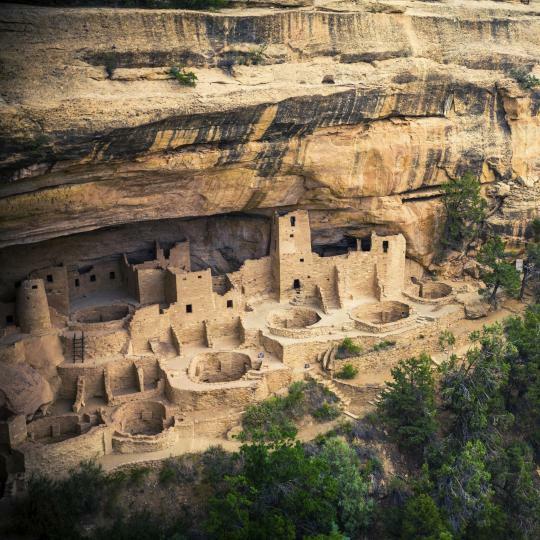 Discover the ancient cliff dwellings and dramatic natural scenery that make this UNESCO World Heritage Site a national treasure. 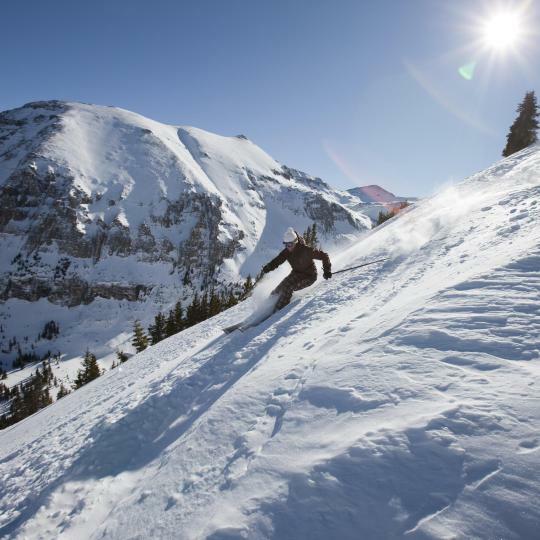 Perfectly powdered slopes tempt world-class athletes and amateurs alike to test their skills on the diverse natural terrain. 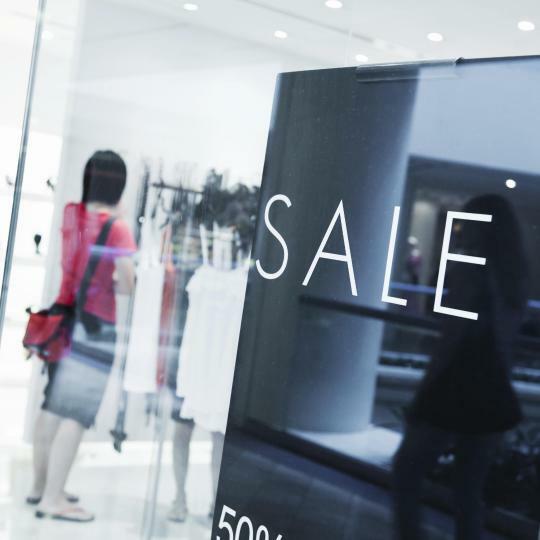 Countless shops and the chance to dine in some of Denver’s best restaurants draw the crowds to this mega shopping centre. 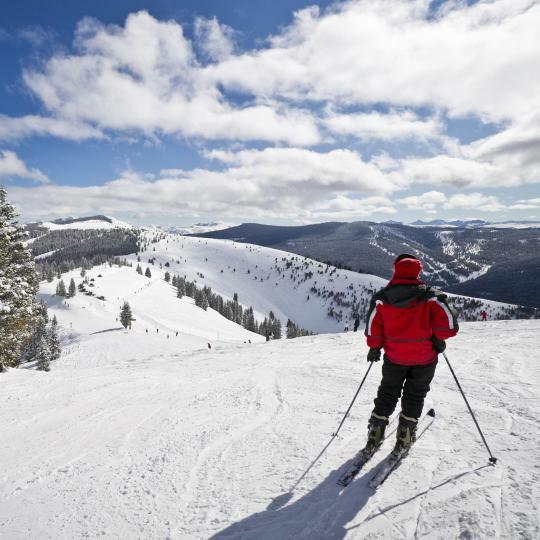 Winter sports enthusiasts dream of this mountain’s snowy slopes and rugged terrain, while the small town exudes Old West charm. 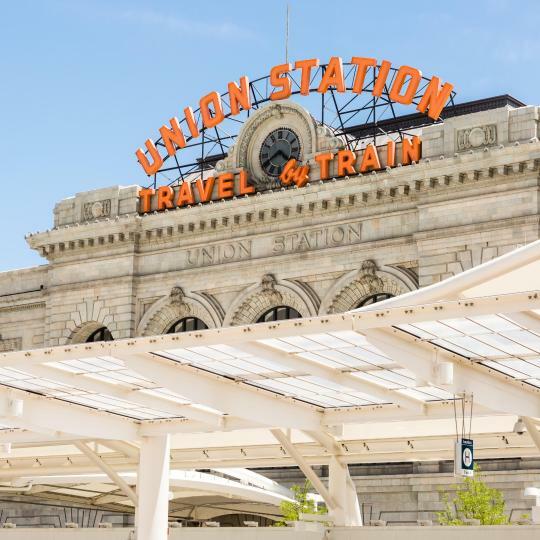 Much more than a transportation hub, historic Union Station is now home to an eclectic assortment of shopping and dining options. 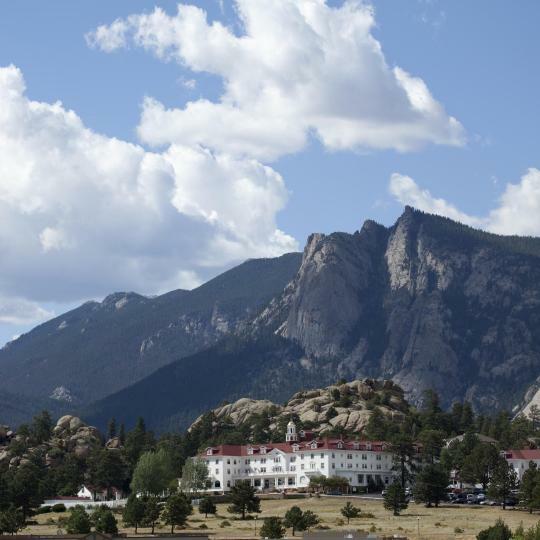 Check out the shops or visit a local brewery in this quaint town before exploring nearby Rocky Mountain National Park. It such a beautiful city! It such a beautiful city! Good balance of city and nature aspects. Although the Rocky mountain national part was a bit far, it is a great place to stay if you want to visit the Park, but also to enjoy the beauty of the city, Boulder! Highly recommended if you are to visit Colorado!!!!!! Ouray is easily our favorite Colorado destination and we're natives. It's stunning! Maggie's is the BEST food that we have found yet! Stay at a hotel with a hot spring. You'll be so glad you did after hiking all day! My favorite town in Colorado. My favorite town in Colorado. You have the best views,tons of hiking trails,pet friendly,nicest people nationwide to my experience,it’s my third time visiting this town and will keep coming back,getting around Manitou is super easy,we kept finding awesome trails and views that by the way are free so you have endless family fun without breaking your bank account,food is diverse and fantastic. The town was quaint but we arrived after hours so did not experience the shopping although the shops looked very nice. Walking through the old Colorado Hotel is a must. Very interesting history for this mountain town. The town map is silly. Yes it gives an over view of what the town offers but not functional as a map. We had burgers at Doc Holiday’s which was ok.
Close to the Colorado National Monument and an hour and a half to two hours from the Arches National Park. Rates are less than half of the Moab rates for lodging, so well worth the travel time. Very small highway town. Nice diner across street from Days Inn. Very friendly staff at diner. Stayed in Colorado City because we wEnt to see Bishop's Castle and Mission: Wolf. Colorado Springs is awesome. Had brunch at the Broadmoor at the Lake Terrace Dining Room. Bucket List Item! Wonderful doesn’t even begin to describe it. The ladies and gentlemen taking care of you are from all over the world! Wish we could have stayed and enjoyed the facilities. Excellent downtown entertainment and great areas around town. It was a long time since we were there and it was a big shocker how croweded it has become and EXPENSIVE. the weather was beautiful though. The stay at Manato springs silver saddle was very pleasant.and up to woodland park was a good trip, pikes peak too Seven falls was fabulous in Colorado Springs . CS is very nice, but there seems to be countless numbers of vagrants of all ages asking for money and sleeping on the streets. CS is a great gateway to the Colorado mountains. Traffic to and from Denver is horrendous. This was the best hotel of our Colorado road trip. The hotel is in a perfect location on the main drag in Telluride, and our room had a view of the street. The hotel is very historic, though the rooms have been fully renovated and updated. Seriously, I would live in the room we had at this hotel. The staff of the hotel was so friendly and let us store our bags on the day we checked out so that we could enjoy Telluride a little longer. I wish we could have stayed longer than one night because I truly loved the hotel and Telluride in general. Because we wanted to be spontaneous on our honeymoon we booked the hotels as we explored Colorado. This was the first place we stayed on our trip. It by far exceeded our expectations for a romantic cozy hotel. Although It was an inn it had a cabin feel inside the room. We loved the wood fire place and the bottle of wine the awesome staff provided us for our stay! The view of the river from our terrace was beautiful. We will definitely visit again! The views in November are phenomenal! Last but not least the rooms were very clean! The suites are HUGE! The staff is extra-friendly. The beds are very comfortable. The breakfast buffet is delicious. The workout area is sufficiently-equipped. The hotel is located walking distance to everything! We walked to the Convention Center, library, RiNO, Metropolitan State University of Colorado campus, and more! The reasonably-priced train ride from the airport to downtown Denver is an extra bonus. We are looking forward to staying again soon! Thank you! The hotel was exactly what it claims to be. A very nice, clean hotel. The check in attendant discounted our parking for the night for reasons unknown to me. Also, the concierge offered to let us take umbrellas to Coors stadium as it looked like it was going to rain. The staff was excellent! Our mountain view was also beautiful as only Colorado can offer. I have lived in Colorado my entire life and have traveled the World visiting some incredible hotels: Germany, Italy,Switzerland,Australia,New Zealand,Hawaii,Ukraine,Turkey,Beleize etc. Point is never realized one of the finest hotel properties is right here in Colorado at the Broadmoor. Especially in late May as perfect weather and temperature. I was passing through Colorado Springs, CO, and we stayed at this La Quinta. I visited a friend in town, and by the time we got to the hotel, it was later than I like to check in (around 10pm). The front desk clerk was matter of fact, no frills of countenance or conviviality. The room was clean, and the beds were comfortable. Breakfast was delicious and plentiful, restocked as needed and the girl who was in the dining room was just fantastic. Front desk people were helpful and pleasant. The hotel was clean and well kept up. The housekeeping staff was great and very helpful. I will definitely stay here on my next trip to Colorado Springs! My daughter and I enjoyed the hotel very much. The place was beautiful, and the staff was very nice, helpful and very professional. We also loved the breakfast buffet, it was delicious. The rooms were clean and very spacious. We would definitely stay at this hotel on our next visit to Colorado Springs. This is an unusual boutique "hostel" - more like a B&B than a hotel. Great fireplace in lounge, good breakfast and a beer tap at the check in desk. About One mile from Colorado's pot dispensaries. Our room had great direct view of an Aspen Tree wood. In Winter, close to skiing. Great family hotel with a decent gym, comfortable bar and a fantastic breakfast. Staff are very helpful and welcoming. This hotel caters well for all of the little things such as laundry, tourist info, vending machines, ATM etc etc. Would definitely be first choice if returning to Colorado Springs. The location was great, I was happy with the paid parking behind the hotel. I drive a full size truck and parking is usually my biggest concern. The staff was great and they were very friendly... but maybe that's just a Colorado thing. I was comfortable for the 4 nights I stayed. Super hipster hotel that feels like you're staying in a speak easy. In a great part of the city with tons of fun restaurants, coffee shops and breweries. We'd definitely recommend for people visiting Denver or from Colorado who want a fun night out. This place is just SO much better than staying at a hotel. We were visiting our Air Force cadet and he wanted to get away from the Colorado Springs area. We love to spread out and relax when we're staying somewhere. This was perfect! I loved the location and the service...unrivaled in Colorado Springs. MUST stay if you enjoy the subtle fineries in a hotel, especially the spa! I would also recommend the Springs Orleans restaurant next door--amazing! Staff was friendly and helpful. Our room was clean and comfortable. This hotel is in a good location for getting out and seeing Colorado Springs, we were able to get about anywhere we wanted to go in 20 min our so. The bed was comfortable, and the shower was good except for the curtain. The hotel is extremely close to the Colorado Springs airport (COS). In less than 10 minutes, you can get to and from the airport! The wood floors were a nice feature. The shower was nice and had plenty of hot water. Clean beds, great customer service. This is my choice of hotels from now on in Colorado Springs! We were pleased to find a hotel that was minutes from our original condo when we decided to stay an extra night in Colorado! Prices were reasonable as well! Everything was great. One exception, which is a Colorado thing, is the pot smell. I hate it! It's all over the hallways of the hotel. Big bummer.